The Scarab is among the most poorly designed units in videogame history. 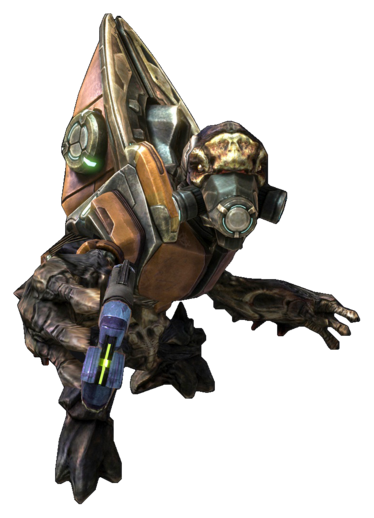 It may not be as terrible as these things from Smash Bros. Brawl, or the Ongogg or whatever from the Halo series, but it’s sheer ugliness is an unsettling reminder of what can happen when designers run out of ideas and just don’t care anymore. In almost every action game since the early days of the arcade there have been basic enemy units who serve as little more than cannon fodder, and usually look stupid so that your murder instinct is activated automatically. If that was the purpose of the Scarab’s design it was a great success, but it still doesn’t make it any less crappy.